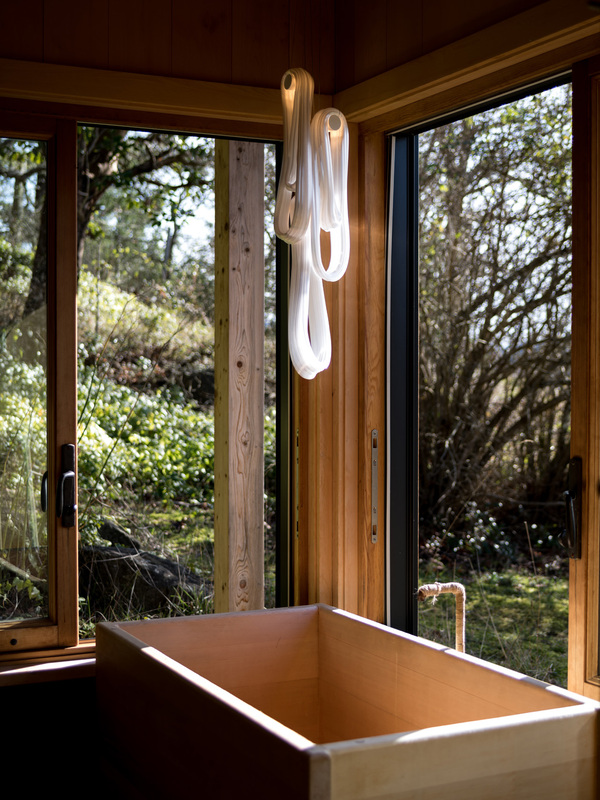 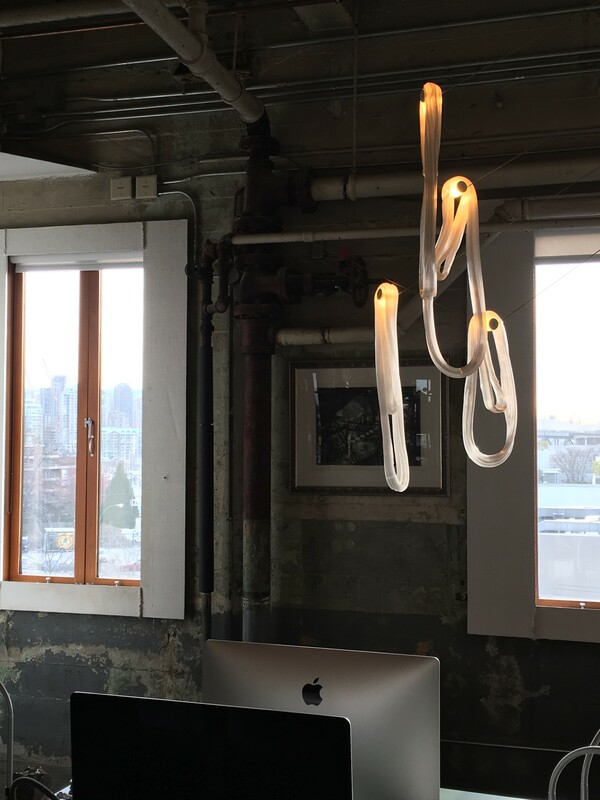 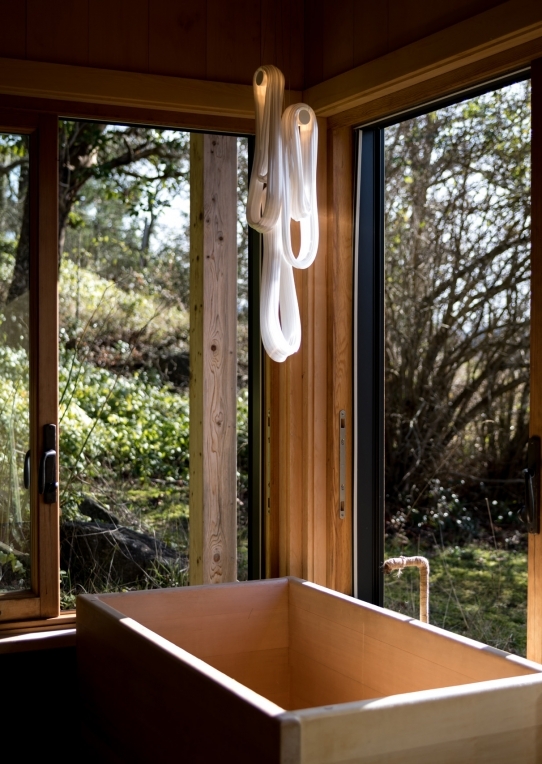 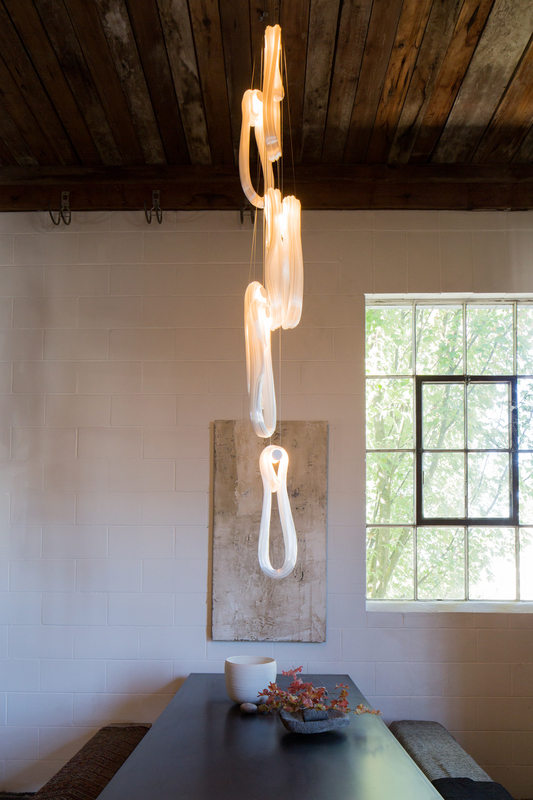 87.1 features a single pendant suspended from a canopy and swag hook. 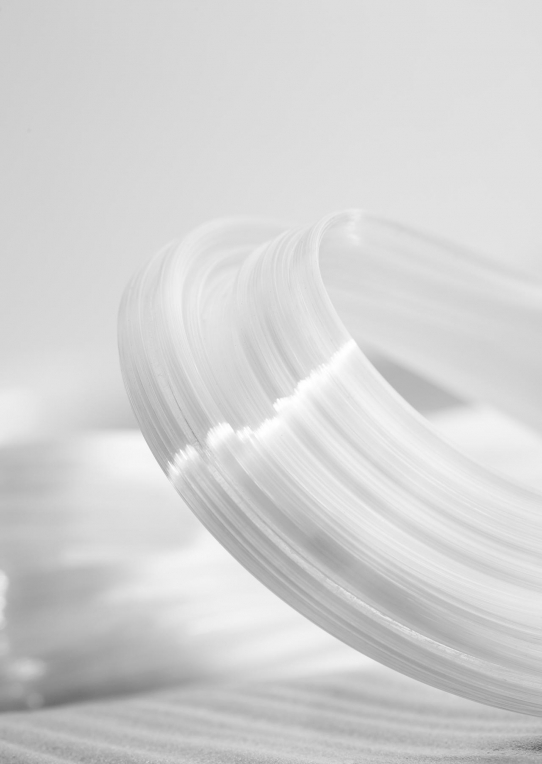 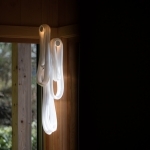 Pendants can be hung from any number of optional swag points mounted on or away from the canopy. 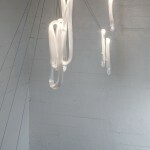 87.3 features 3 pendants suspended from a canopy and swag hook. 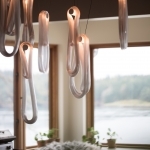 Pendants can be hung from any number of optional swag points mounted on or away from the canopy. 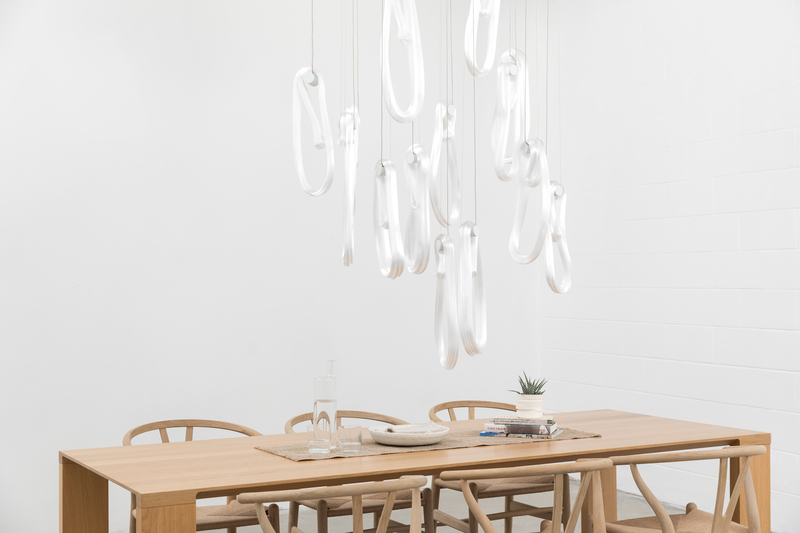 87.5 features 5 pendants suspended from a canopy and swag hook. 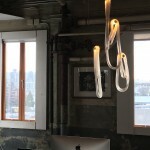 Pendants can be hung from any number of optional swag points mounted on or away from the canopy. 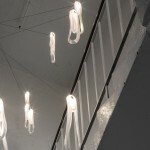 87.7 features 7 pendants suspended from a canopy and swag hook. 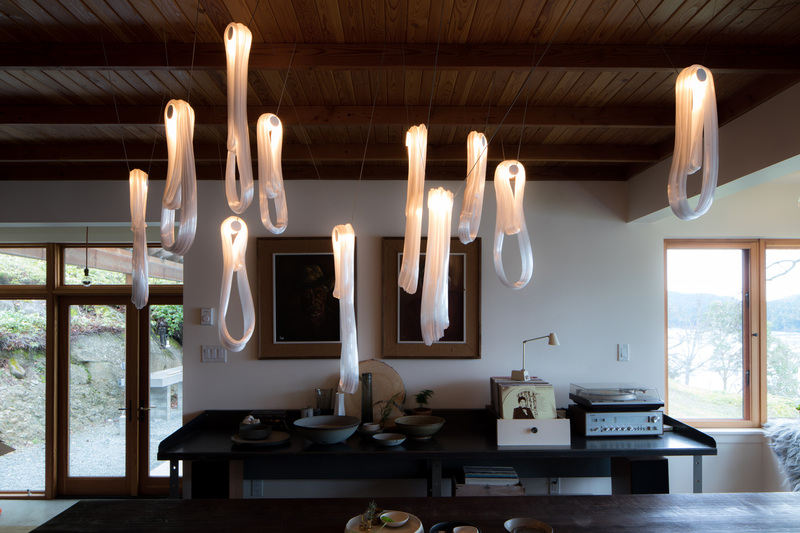 Pendants can be hung from any number of optional swag points mounted on or away from the canopy. 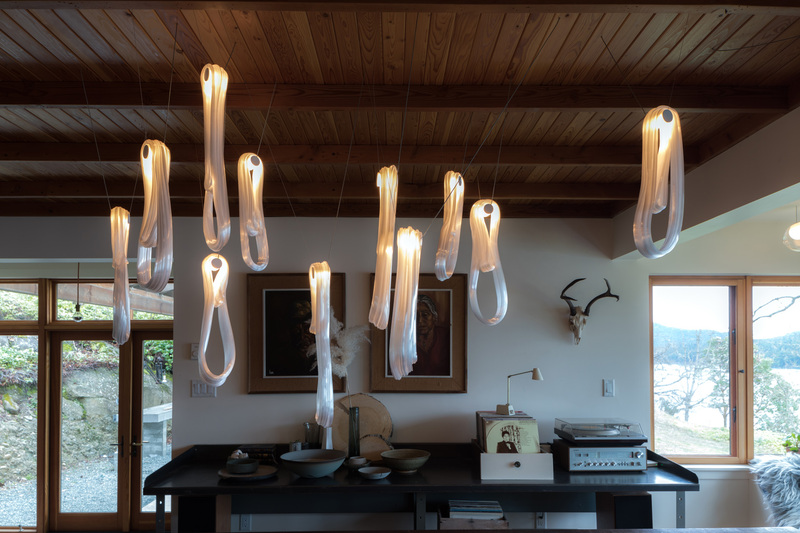 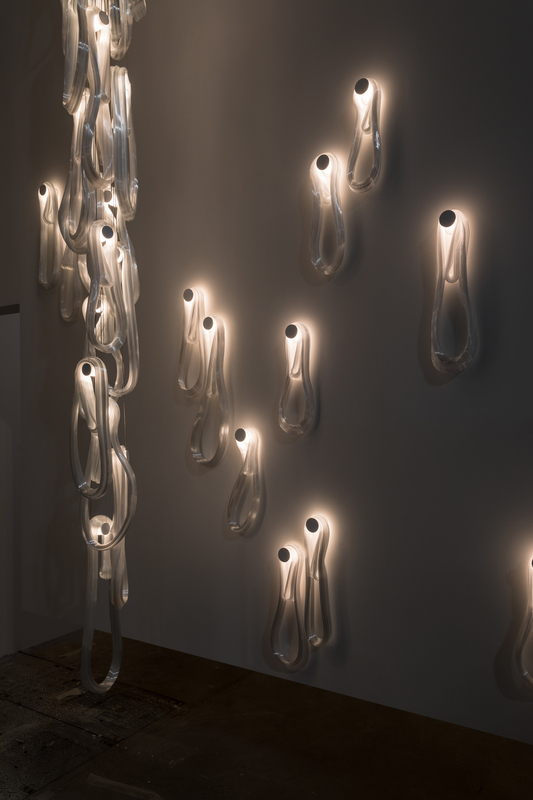 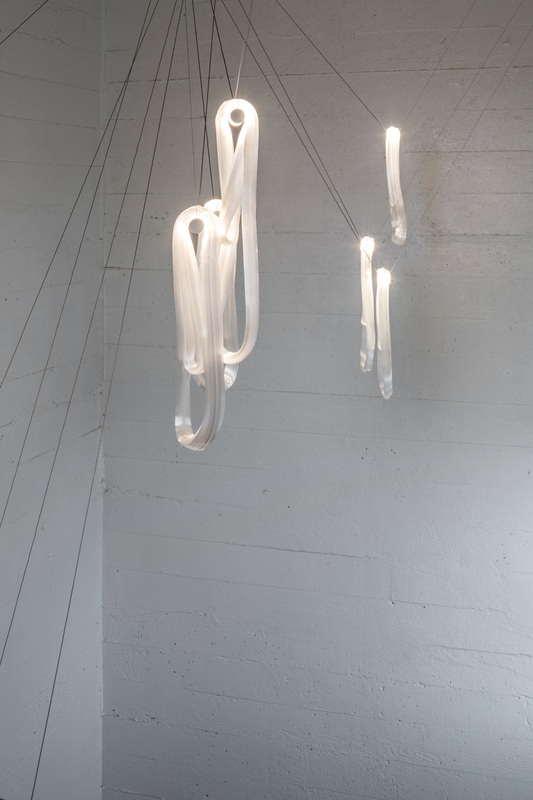 87.11 features 11 pendants suspended from a canopy and swag hook. 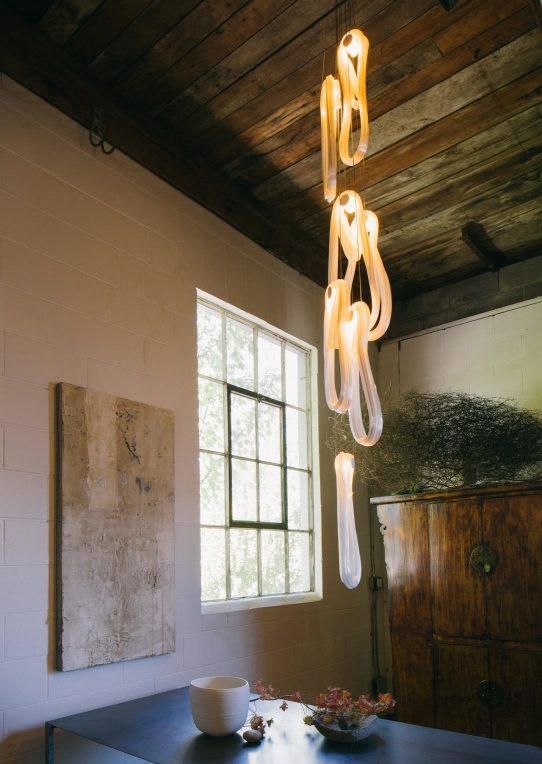 Pendants can be hung from any number of optional swag points mounted on or away from the canopy. 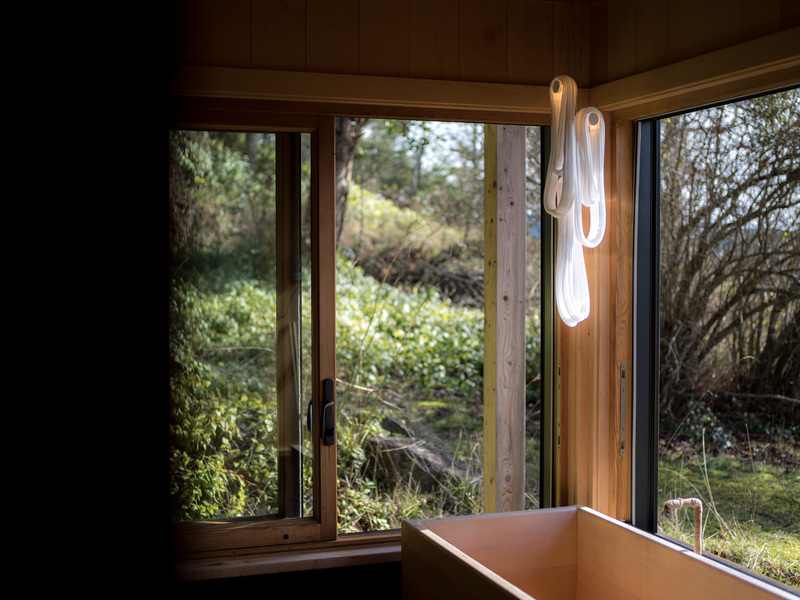 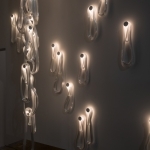 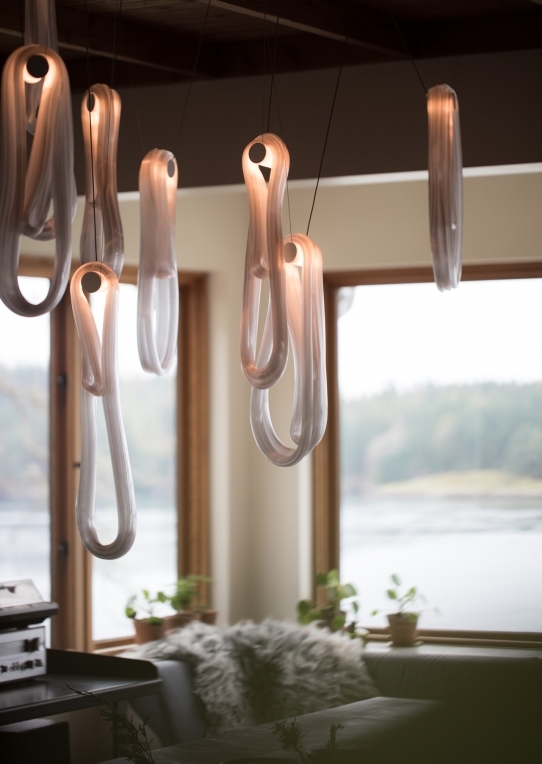 87.14 features 14 pendants suspended from a canopy and swag hook. 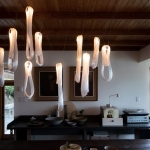 Pendants can be hung from any number of optional swag points mounted on or away from the canopy. 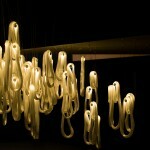 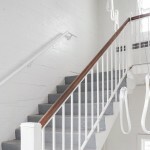 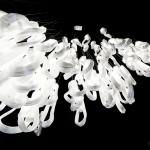 87.19 features 19 pendants suspended from a canopy and swag hook. 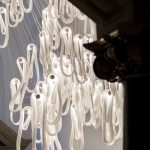 Pendants can be hung from any number of optional swag points mounted on or away from the canopy. 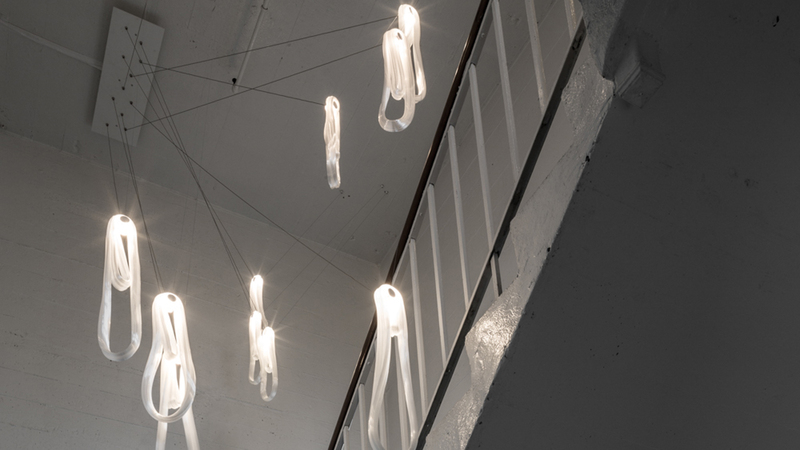 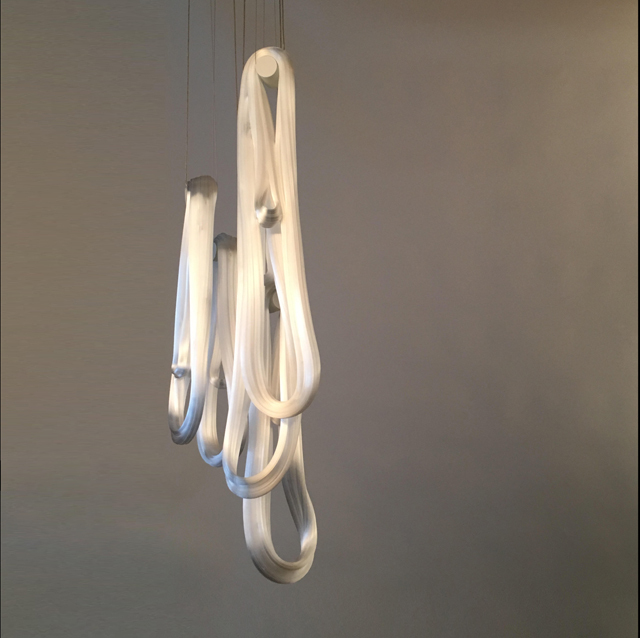 87.20 features 20 pendants suspended from a canopy and swag hook. 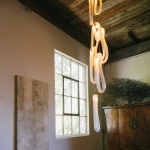 Pendants can be hung from any number of optional swag points mounted on or away from the canopy. 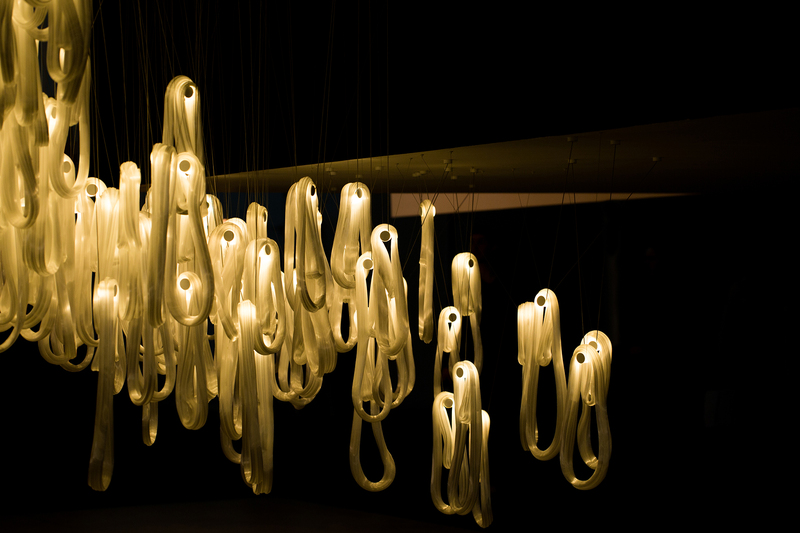 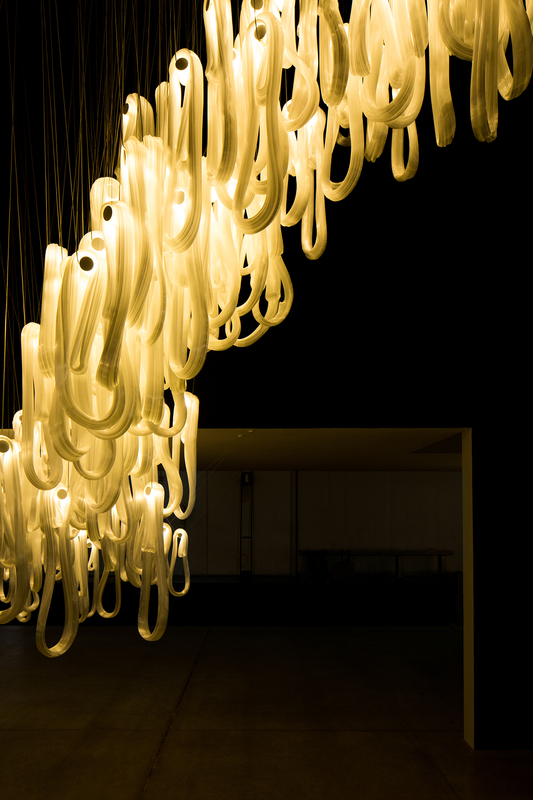 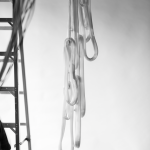 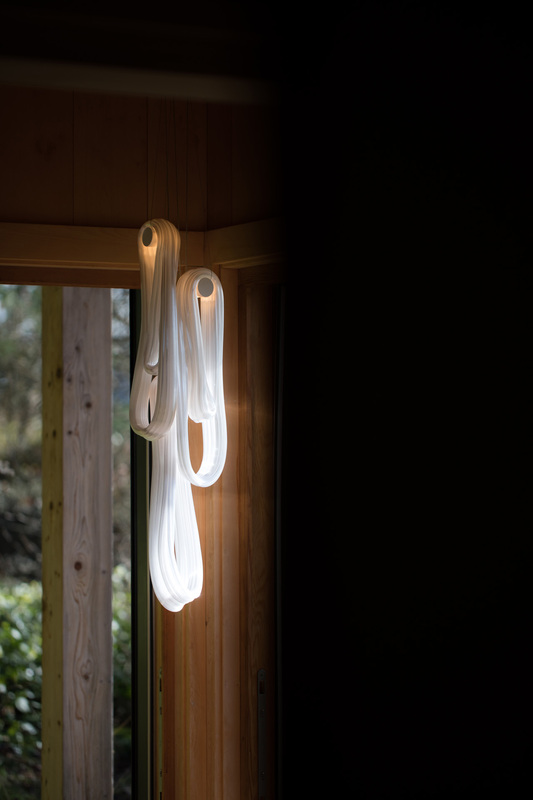 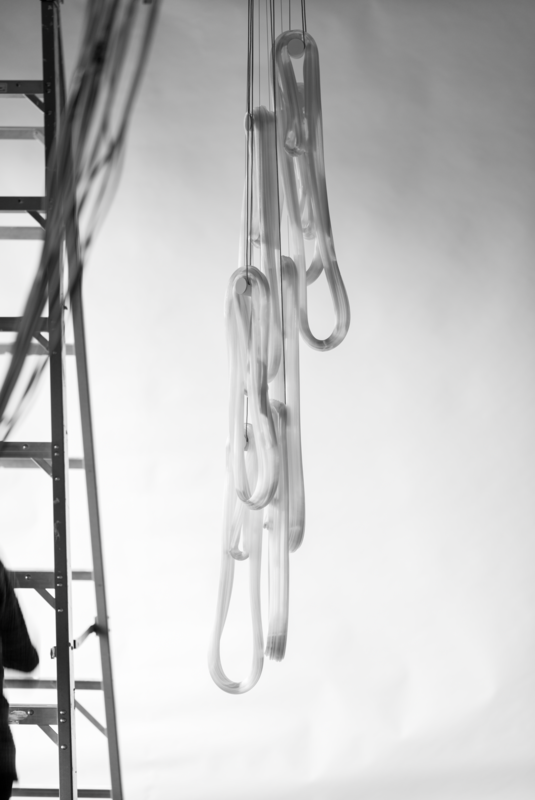 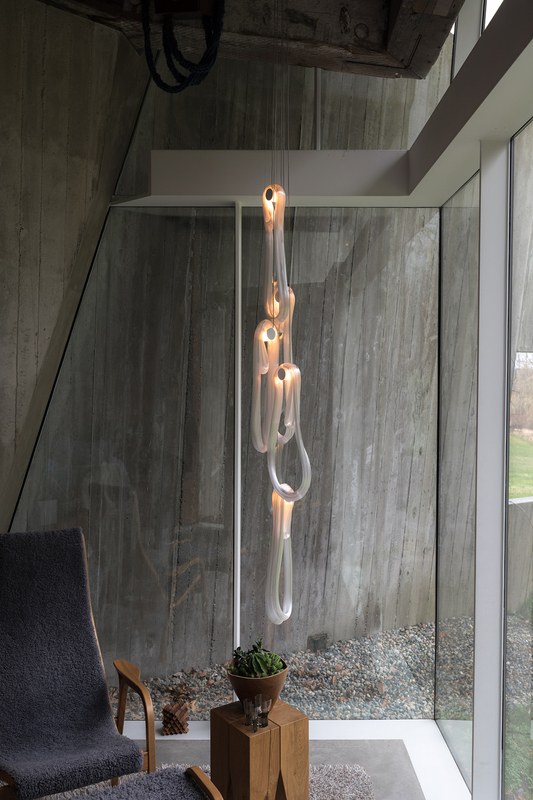 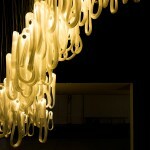 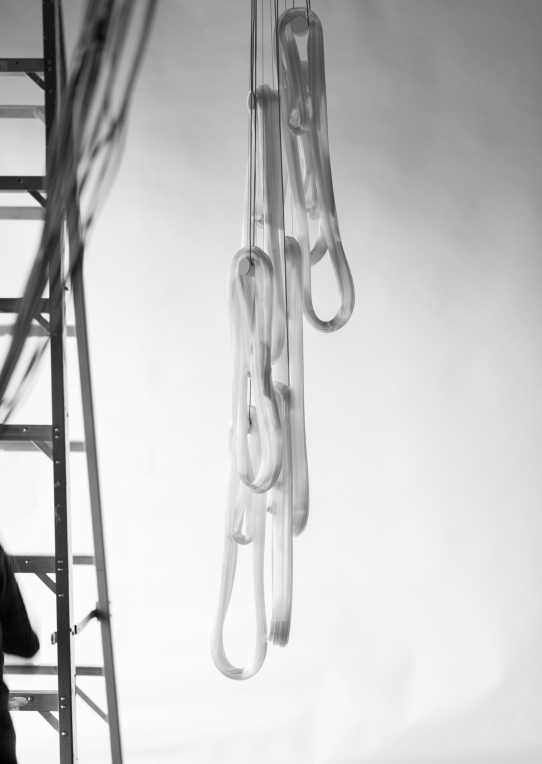 87.26 features 26 pendants suspended from a canopy and swag hook. 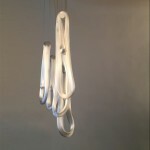 Pendants can be hung from any number of optional swag points mounted on or away from the canopy. 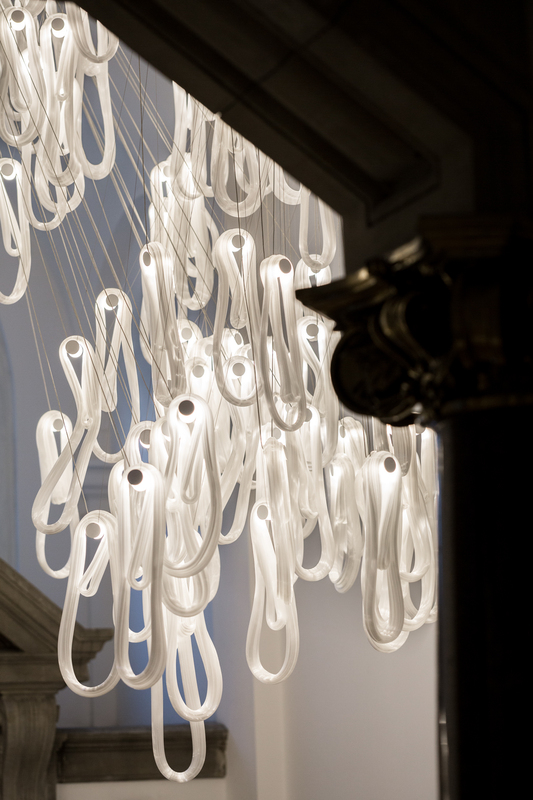 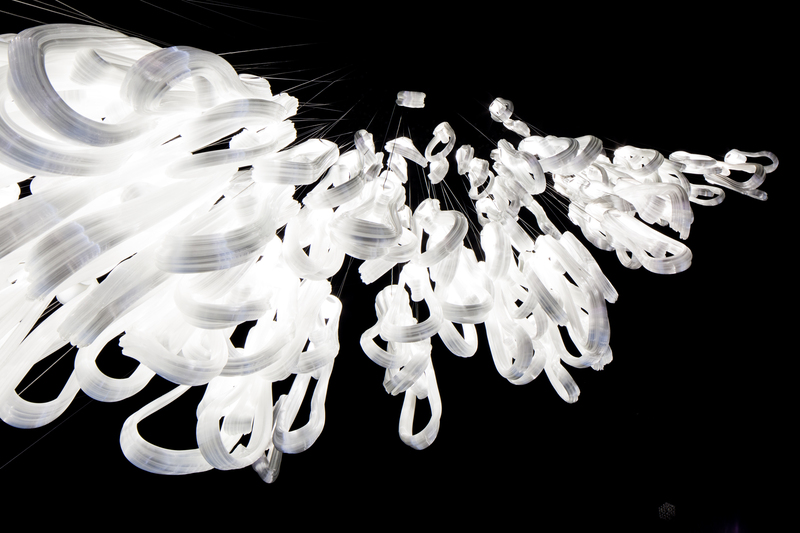 87.36 features 36 pendants suspended from a canopy and swag hook. 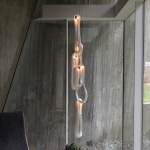 Pendants can be hung from any number of optional swag points mounted on or away from the canopy. 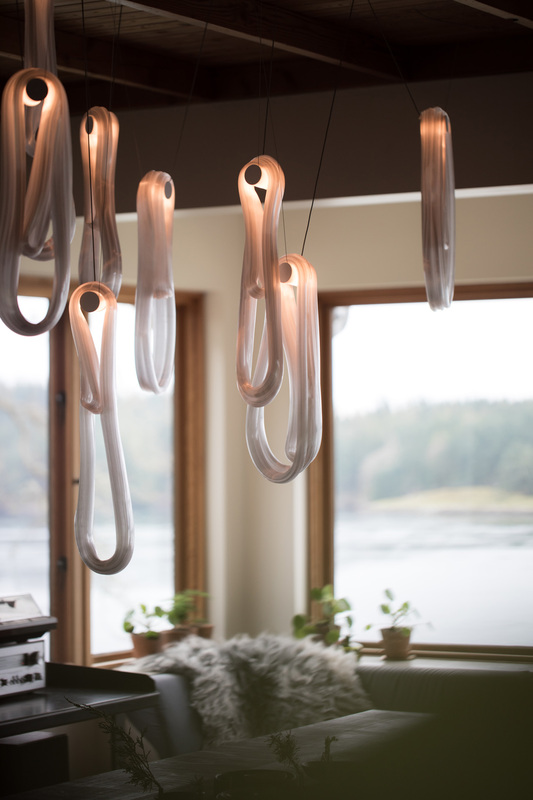 87.37 features 37 pendants suspended from a canopy and swag hook. 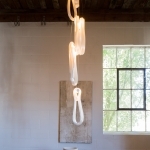 Pendants can be hung from any number of optional swag points mounted on or away from the canopy.